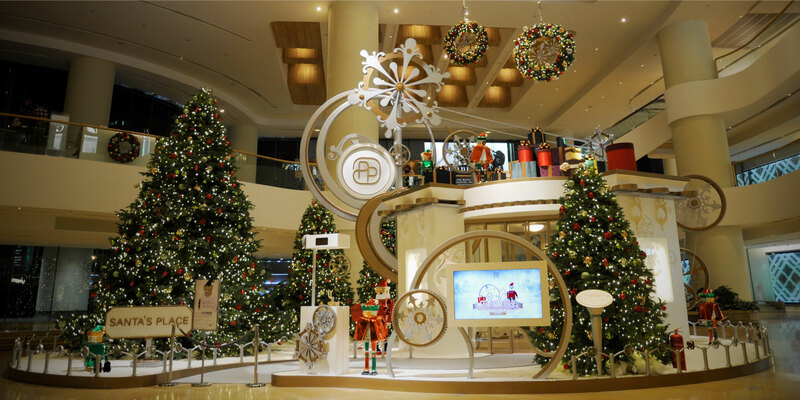 In celebration of Christmas, premier shopping mall Pacific Place needed a creative and visually arresting customer-facing campaign in order to drive sales growth during the festive season. 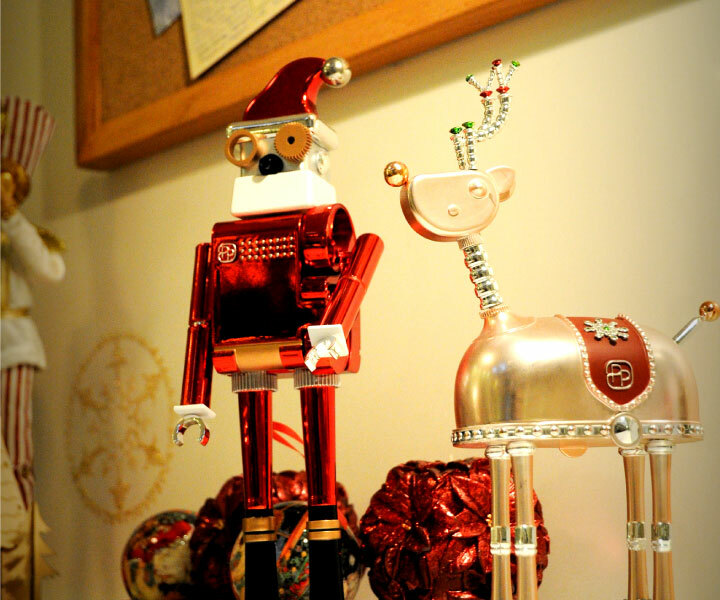 Base Creative helped Pacific Place to celebrate Christmas with one-of-a-kind decorations – wintry scenes populated by a robot Santa and his little clockwork helpers, snowmen and reindeer, who were depicted sorting letters, preparing gifts and delivering them around the world. 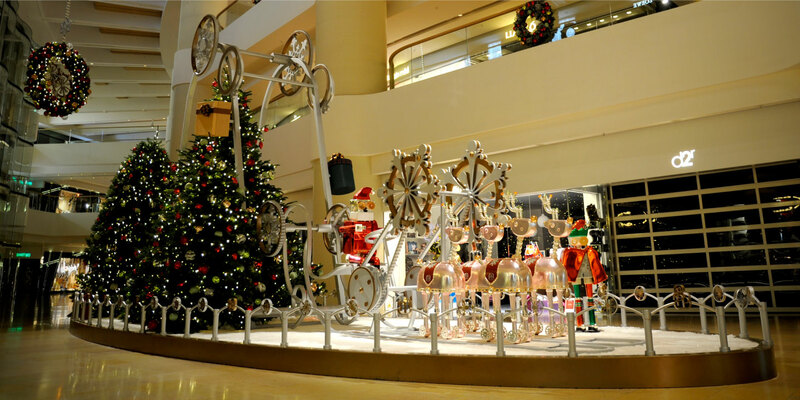 The visually stunning scenes were complemented by a gigantic rotating Christmas display above Garden Court. 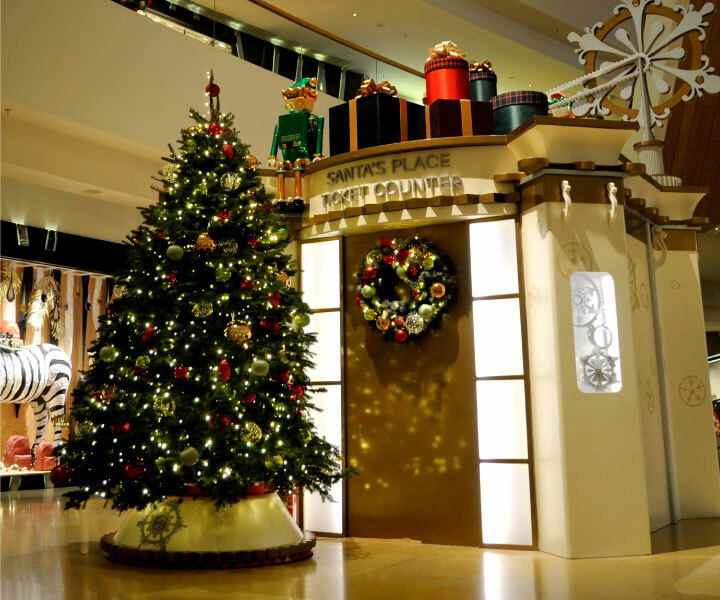 And to kick off the holiday cheer, a lighting ceremony and cocktail event was staged featuring festive lightworks and a unique parade of giant gifts along the 60-metre track high above shoppers’ heads.